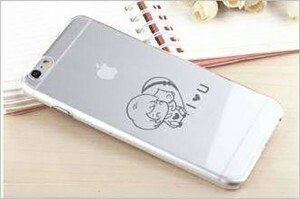 To print or mark an individual logo on your own mobile phone case is very popular nowadays. 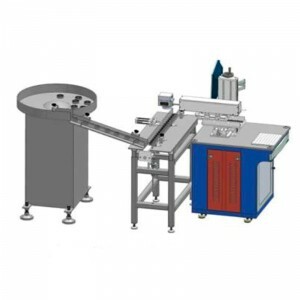 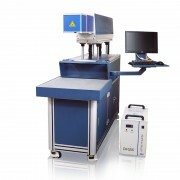 There various ways of making it, heat transfer printing by inks, laser marking engraving by a laser marking machine. 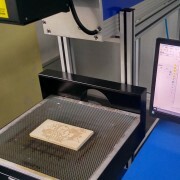 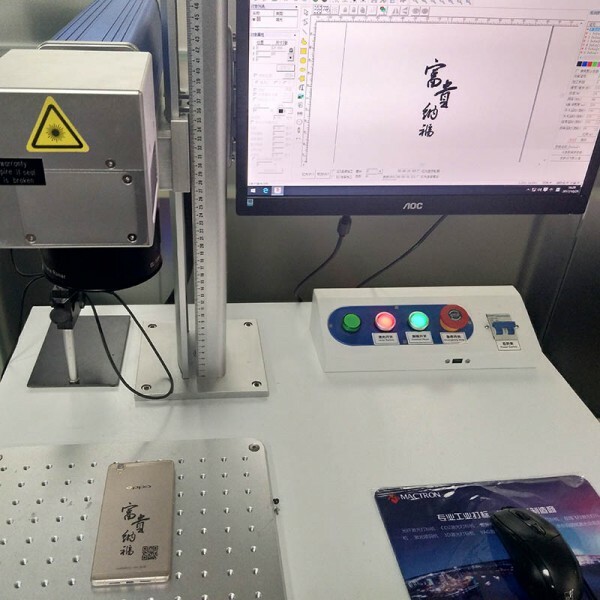 What kind of laser marking machine is suitable for the marking or engraving on the phone case? 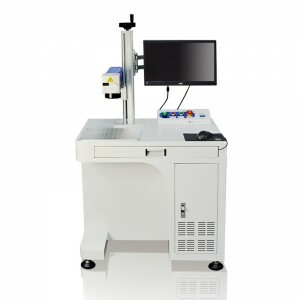 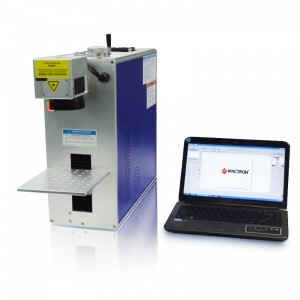 It’s really very simple, a simple fiber laser marking machine would do it.